It’s been a long time since I’ve written and posted anything here. Fortunately it’s because I’ve been keeping very busy with work. Sports photography mixed in with the school photography season doesn’t leave much free time for social media. 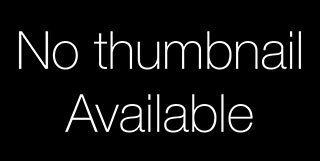 Hopefully I can change that in the coming months. I should have a bit more spare time, and then I will be able to give some attention to this website. I’m going to remove all the sports pictures and replace them with pictures from this season. Then I will start to make some more blog entries. 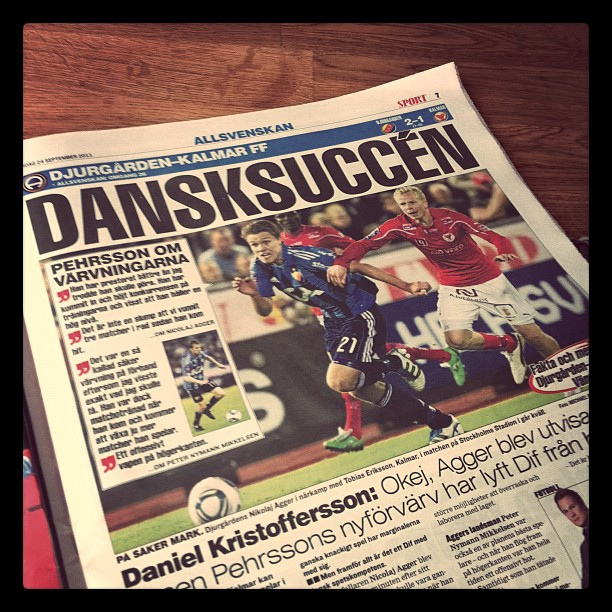 In the meantime, check this out … had 3 pictures in this weeks Expressen. Things are going well. I’ve often complained in the Photo Journal when I photograph a team that chooses not to have numbers on their shorts. It makes life really annoying as you try and snap throw-away photos of players backs so you have a way of identifying them. I’m very pleased to say that I am going to be shooting sports pictures for Pic-Agency starting with the start of the Allsvenskan season in April. 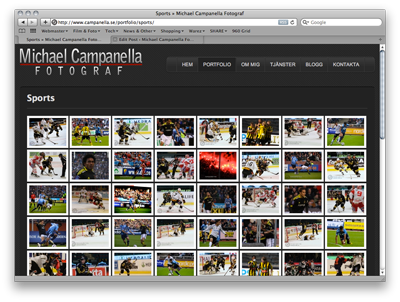 Just finished adding a bunch of new Hockey images to the Sports section of my Portfolio.